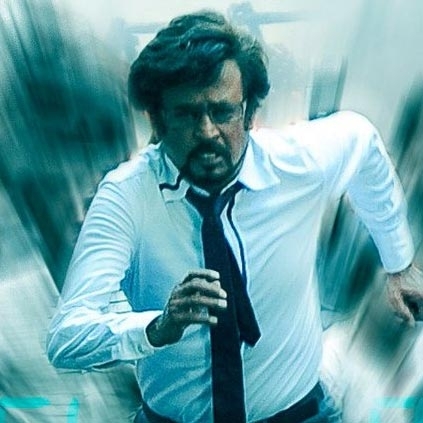 Here is the much-anticipated glimpse video of Superstar Rajinikanth's 2 Point aka Enthiran 2 directed by Shankar. Apart from Rajini, the film also has Akshay Kumar and Amy Jackson in the lead roles. AR Rahman takes care of the music department for this magnum opus film produced by Lyca Productions. "Today, all heroes are very heavily dependent on slow motions"
AR Rahman’s rap artiste featured, 'Sri Lankan Tamil song' hitting the charts! What is Thalapathy Vijay celebrating today?